Here’s your sneak peek into what went in the Android world past week in our edition of the Android bi-weekly news roundup. From the Galaxy S9 leaks we already know about, OnePlus 5T debut and Google’s decision to kill apps, here’s everything you need to know. The year 2017 is coming to a swift close, just the world of Android continues to go on into a spiral as the next generation tech catches on. This is has been a great year for Android smartphones thanks to the 18:9 aspect ratio craze that has taken users by a storm. Now that the likes of the iPhone X have caught up with the trend, it is likely to become the standard. Going around the Android news circuit looking for the stuff that interests you, so we’re here to make it easier on you. Here’s a compilation of the latest breaking stories related to Android where we look at what the Android OEMs are up to, how Google is planning to alter the terms and services for app developers, revealing the upcoming OnePlus 5T and more. The Samsung Galaxy S8 and S8+ are as close to perfection as the South-Korean giant has ever been, despite a few unwanted quirks. Our capitalist world demands that Android devices keep on getting better, and Samsung is already on it with substantial leaks and rumors of the Galaxy S9 springing out in the past few weeks. The entire picture isn’t out in the open just yet, and we’ll keep updating you as more information on the Galaxy S9 is revealed in the coming months. But for now, here’s what we know so far. Samsung has been playing with the curved display technology since the days of Galaxy S6 but perfected with the release of Galaxy S8. Now the brand is looking to go all in with the Infinity Edge display and increase the display real estate even more. In regards to the size, you can expect the Galaxy S9 to sport a 5.77-inch panel, while the larger brother Galaxy S9+ is rumored to have a 6.22-inch display. However, considering that the design changes that tech analysts are pointing towards, the overall display screen sizes could become even larger in the same structural chassis. The Galaxy S8 was a refreshing change over the old Galaxy series design, and even the iconic home button being ditched didn’t make a vast difference. The first hint of this comes from a tweet by Ice universe, a renowned Chinese tech analyst, who stated that the “back of the Galaxy S9 will change a lot”. In relation to the rear panel, some of the changes we can expect are the inclusion of the dual-lens camera that was missing this year. Enough users have complained how the positioning of the fingerprint scanner makes it quite awkward to use, so Samsung might just listen in to the complaints. Similarly, the front of the device may drop its already smaller lower bezel and offer a more iPhone X style display look on the Galaxy S9. 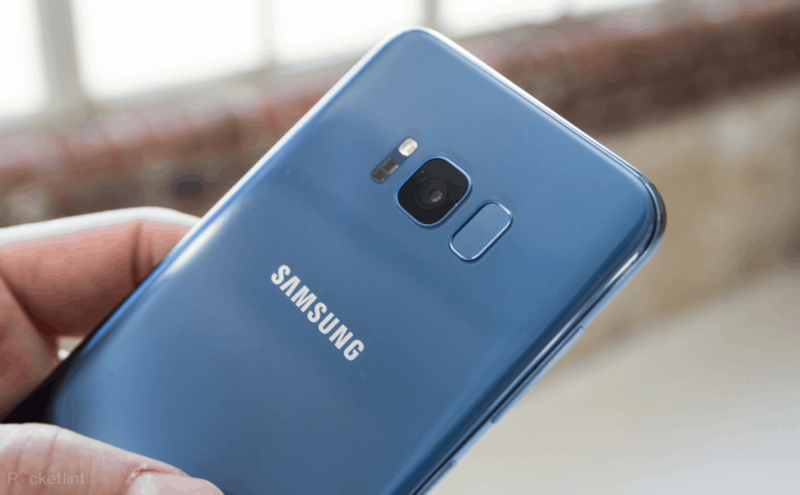 Flagship smartphones from Samsung as known to boast the most powerful specs, and nothing short should be expected from the Galaxy S9. The next generation processor from Qualcomm, the Snapdragon 845 is expected to debut with the device, while Samsung is likely to equip its Exynos-brand SoC on the European versions. While it seems unlikely that Samsung will ditch the fingerprint scanner completely, is planning to step toe to toe with the iPhone X’s Face ID. Ice universe also took to Twitter to report that the Galaxy S9 will be equipped with brand-new 3D sensor tech in the front camera to give you a Face ID like experience. They were also quick to confirm that we shouldn’t expect the futuristic under-the-display fingerprint scanner on the Galaxy S9 just yet. Finally, you can also expect the Galaxy S9 and S9+ come with Android 8.0 Oreo right out of the box, along with a fresh new version of Samsung Experience UX. Never in the history of modern technology has a single operating system on more than 2 billion active devices across the world. Google Android made it all possible by being an open-source project that has allowed it to rush past the competition and sit strongly at the top in less than a decade since its inception. Google along with Android OEMs has been proficient in updating its devices to the latest and greatest software, but it is the entrails that we’re focusing on. The Android 2.3 Gingerbread from almost a decade ago has a larger market share than Android 8.0, while much older versions of Android are still kicking strong. For Instance, Android 4.4 KitKat holds a respectable 13.8% share, while the three-year-old Android 5.0 Lollipop leads the pack with 27.2% of the entire Android market share. While you’d expect these numbers to dwindle over time, reports show that the growth of newer Android versions is actually slowing down. The mobile OS is currently on its eighth iteration, Android 8.0 Oreo is going strong and expected to flush the latest devices in the coming months. 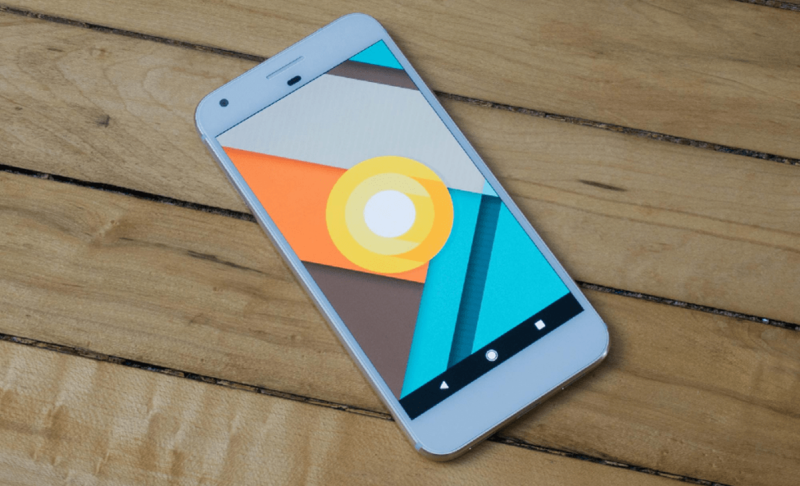 While the year-old Android 7.0 Nougat has finally made its way to 20.6% on the Android platform, the minuscule 0.3% market share of Android 8.0 seems hilarious, but quite expected. With Pixel, Nexus, and a few Sony devices being the only Android 8.0 Oreo supported devices right now, you can expect the current stats to quadruple in less than a quarter. However, a general report clearly shows the lines where users are now holding onto their Android devices for longer, which is slowing down the adoption rate for the latest versions. Rolling out the latest update on all compatible devices is not just a delight for users, but helps Google maintain a better Android ecosystem. To help streamline the process of developing the latest updates and sending it out to the Android OEMs for deployment, Google has developed Project Treble. Presented as the ultimate clog drainer to help Google flush out security and major software updates faster by battering down vendor implementation. While manufacturers currently have to go through a time consuming and a rather expensive cycle of retooling the device hardware architecture for a new software update, Google is trying to make vendor implementation futureproof. If you’re already geeked out and can’t handle the jargon anymore, this basically boils down to the fact that swift updates will not just be a Google-thing for much longer. Despite being a small fish in a rather large pond that is the Android market, OnePlus has done considerably well for itself. The “Never Settle” moto started off as an affordable way to get premium specs, and despite the price of the OnePlus devices jumping up over the years, its fan following hasn’t dwindled. 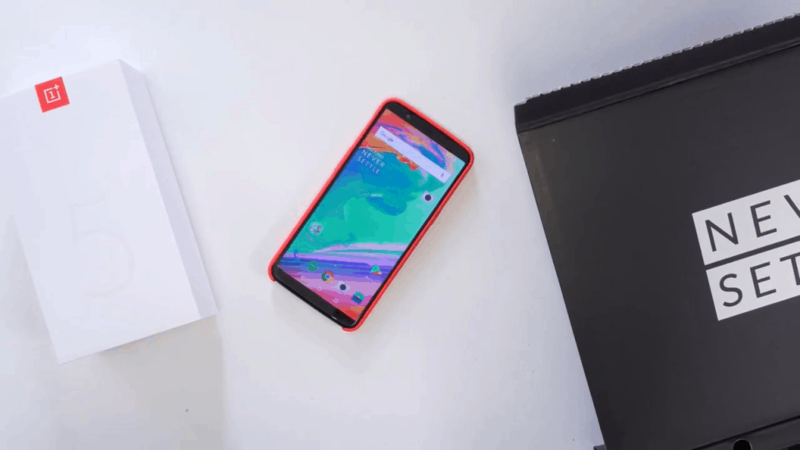 Unlike most major Android OEMs that release a flagship device on a yearly basis, OnePlus has come up with the scheme to launch two of them each year. 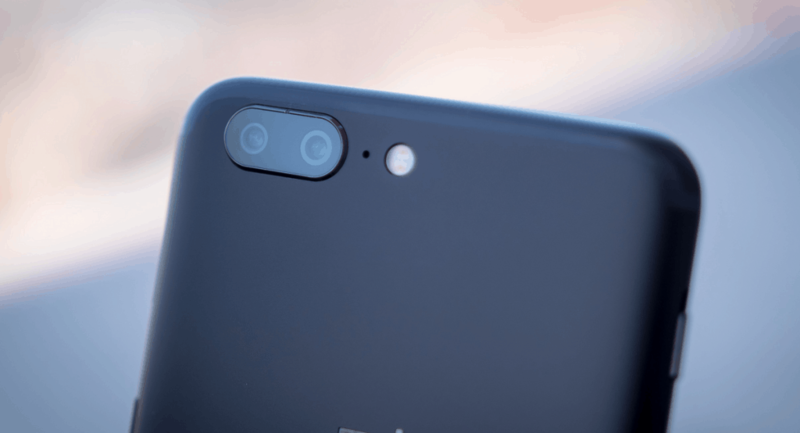 The story started last year when the revered OnePlus 3 was succeeded by the OnePlus 3T during the Holiday Season and the same game plan in unraveling with the OnePlus 5T this year as well. The major selling point of any smartphone is the display and design, and in this world where 18:9 aspect ratio is taking over, OnePlus is quick to adopt the trend. Every leak we’ve uncovered points towards the presence of a larger-than-life 6-inch display boasting a 2160 x 1080p resolution. Albeit it isn’t as impressive as the QHD+ display of the Galaxy devices, but it’s a step in the right direction. However, the slimmer bezels come at the expensive of the bottom chin, which takes away OnePlus’ iconic fingerprint scanner/ home button along with the navigation keys. However, OnePlus isn’t ditching the fingerprint scanner altogether, as another set of leaks shows the scanner has been moved the rear panel, which most users won’t have a problem with. When the OnePlus 3T was released last year to replace the highly popular OnePlus 3, it enticed customers with a bigger battery capacity, a faster processor, and even a front-camera upgrade. However, the company is singing a different tune this time around, since Snapdragon 835 is already the top-of-the-line SoC right now, and the hardware specs sheet is already “maxed out”. We can’t be completely certain that the hardware is going to be the same, as an AnTuTu Benchmark reveal shows the presence of an upgraded 20MP + 20MP camera setup. This is an upgrade from the current 16MP sensor, and you could also expect the battery capacity to be bumped up as well. While the OnePlus 3T was not granted Android 7.0 Nougat right out of the box last year, it was one of the first Android OEM devices ever, so you can expect the same treatment for the OnePlus 5T. The good news for those of you who missed out on the OnePlus 5 six months ago is that you can get your hands on an improved version very soon. But the best part is that you get to sport the latest OnePlus 5T at almost the same price as its predecessor. Despite the fact that OnePlus is slowly creeping up its prices (OnePlus One cost just $299 in 2014). As for the grand unveiling, OnePlus is hosting an event for the 5T launch in Brooklyn, New York City on November 16. The event is open to the public at an entry cost of $40 (proceedings of which will go to charity), and the phone will go on sale officially across North America, Europe, and Asia on November 21. 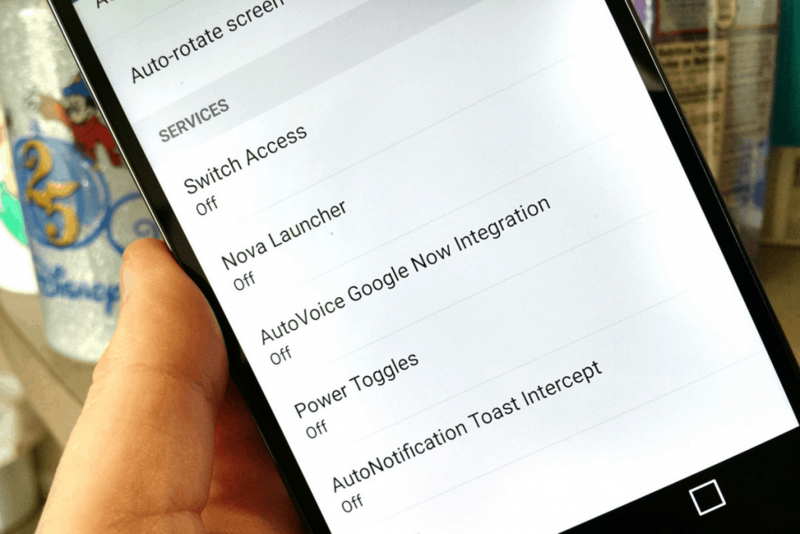 Ever since the operating system has existed, Android has come with a certain set of tools under the Accessibility Services option to help users with disabilities. There’s no doubt over the fact that Accessibility Settings such as Google Talkback has helped a demographic use Android that otherwise wouldn’t be able, it hasn’t always been so. However, a bunch of apps that don’t necessarily make life easier for people with disabilities, but still make full use of the Accessibility Services. Whether you’re looking at apps that allow you to autofill passwords, automate tasks on your device or let you copy content to the clipboard, all of these apps are using Android’s Accessibility Services and Google isn’t liking it. Google is starting to crack down on apps that use the Accessibility Services API without actually offering the rightful features for disabled users. Apart from a violation of Google’s terms and services, it seems like Google is going all in after these apps are for security reasons. For instance, apps such as LastPass use this particular API to copy and store user passwords, which makes it a loophole for other malicious apps to work their way in. The options that stand for app developers being scrutinized under the new “law” on the Google Play Store are – explain why your app makes use of the Accessibility Services API to make itself better for the targeted users with disabilities. If you end up ignoring this email from Google and go on about your day, you’ll find that your app automatically deleted from the Play Store. At the end of next month, Android may be able to boast even more about its secure software, but it comes at an expense of some exceptional apps. 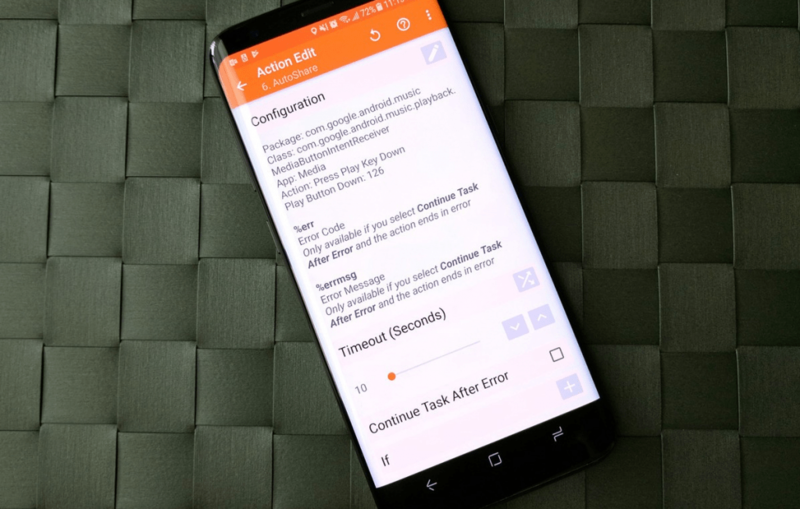 Unfortunately, the Accessibility Services API is used by a fair number of apps like Cerberus security and of course, the beloved Tasker app for next-level automation. The change will affect thousands (maybe even more) apps across the Google Play Store, and it might not be a welcoming change for most.